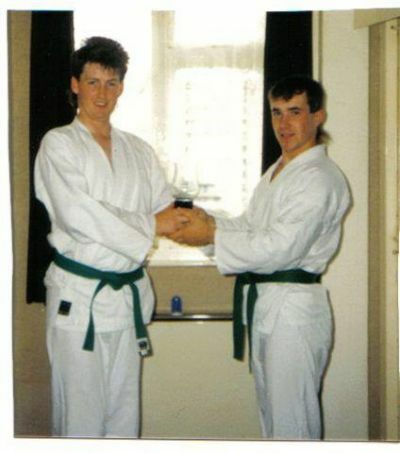 Paul (Mac) started his training in the mid 80's. 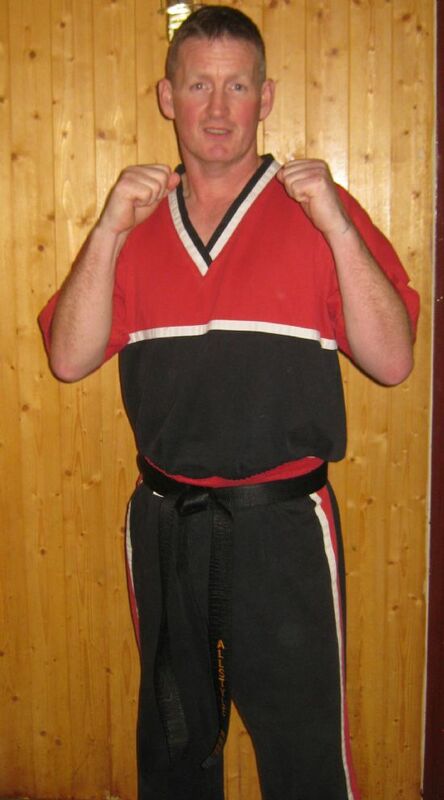 He has trained in Aikido, Karate, Taekwondo, Kickboxing & Tai Jitsu. As well as being a Blackbelt in Kickboxing Budo, Kickboxing and Karate. 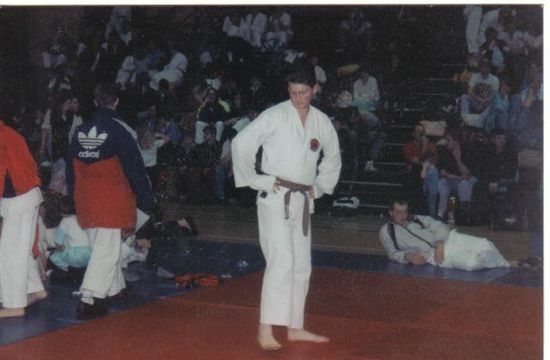 He also holds grades in Taekwondo & Tai Jitsu. 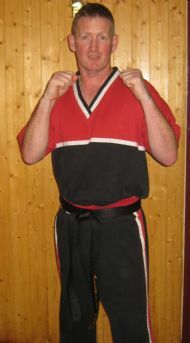 He has competed in various fighting competitions including Points and Light Continuous fighting. To which he won a British Championship. 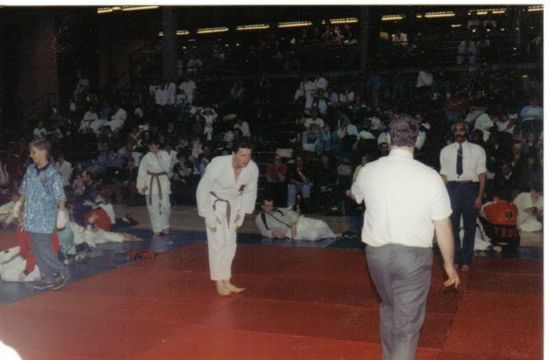 He started running his own club in the late 90's and has a good set of students training under him, some now who are still training as Blackbelts.